As featured in The Guardian's Christmas Gift Guide. Strictly limited availability before Christmas, get your while you can! A dark blue TARDIS themed tote bag with rainbow interior, matching the 11th Doctor's top! It has zip top closing with removable cross-body strap. Internally you can find one zipped pocket and two mobile phone pockets. 19" Wide x 13" High x 6" Deep. Outer material 100% PU, inner material 100% Polyester. 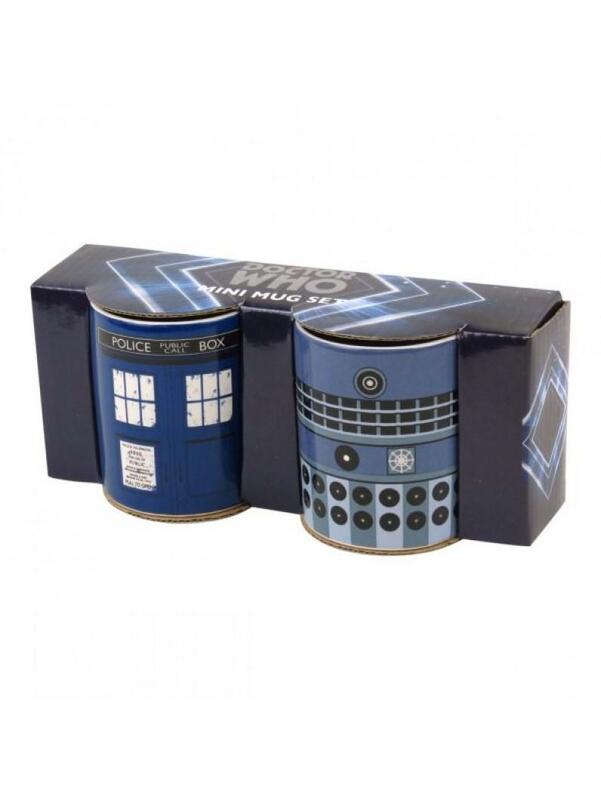 Perfect gift for a Dr Who fan.